Captain Jack Hazard was raised in the slums of London. He’s clawed his way to the top of London commerce as the owner of the most powerful bodyguard service in the country. With such achievements, he should be happy. But Jack will never know happiness until he destroys the Duke of Chiles, the man responsible for his only friend’s brutal death. There’s just one thing. The easiest way to destroy the duke is by ruining his granddaughter, Lady Regan. 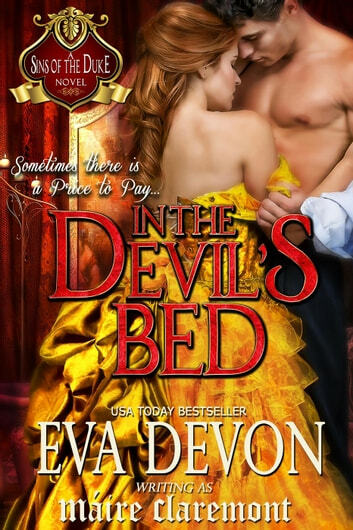 Can Jack do whatever it takes for revenge, or will Lady Regan’s strength and determination reawaken his heart to love. Lady Regan is nothing like her grandfather, the powerful and infamous Duke of Chiles. In fact, instead of oppressing the poor she, in the footsteps of her murdered father, is determined to help them any way she can. When Regan starts receiving death threats, she knows she needs help. Captain Hazard seems the perfect choice. But Captain Hazard is a dangerous man. A man who seems the opposite of all her pacifist principles. Will she harden herself to the rough man he presents or discover that love exists even in the darkest of hearts?